Plant Doctor supplies exceptional earth friendly products to help you grow – whether your plants, your animals, or even yourself. Our products give you direct access to the science and technology driving the agriculture and horticultural revolution that’s delivering ethical, economical and effective health and wellbeing solutions. 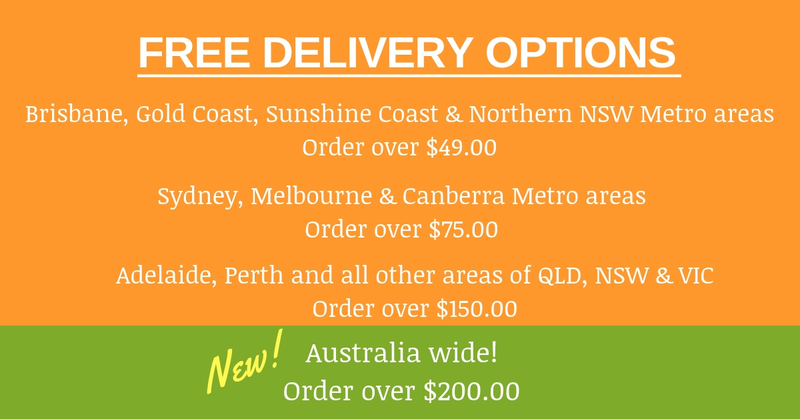 Plant Doctor is an Australian owned and operated family business that strives to provide great products and even better customer service. Our friends, family and ourselves use our range to help our world flourish and grow.